*Data in this table is for the three months to May 2018.
reiwa.com data shows all but one of the suburbs on the list have a median house rent price above the Perth Metro median of $350 per week. 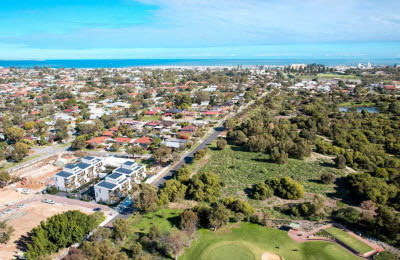 “Number six on the list, Floreat, has a median house rent of $543 per week, close to $200 more than the Perth Metro average,” Mr Groves said. reiwa.com data shows that all of the suburbs on the list, with the exception of Shenton Park, saw a notable improvement in average leasing days over the last year. “The Vines and White Gum Valley had the biggest reduction in average leasing days, experiencing declines of 34 days and 26 days respectively between May 2017 and 2018,” Mr Groves said. “A combination of strong leasing activity levels and declining listings has caused the pendulum to start to swing in favour of landlords. This is particularly the case in those suburbs where we are observing quick leasing times.